Do you ever feel you can't keep up with all the gorgeous creative there is online? I do - it makes my head hurt sometimes, then I casually remind myself I don't have to 'keep up' - just enjoy it when I can. I am almost using Pinterest to replace my Delicious bookmarks to remember all these lovely blogs etc. Check out the brand new magazine from A Subtle Revelry called Styled. My pal Jordan has a project in it! 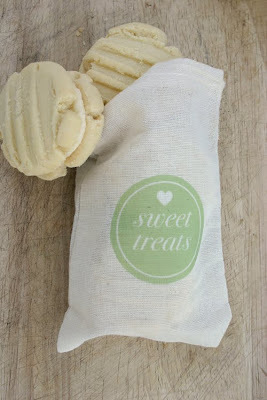 Sweet Treats bags - very cute. 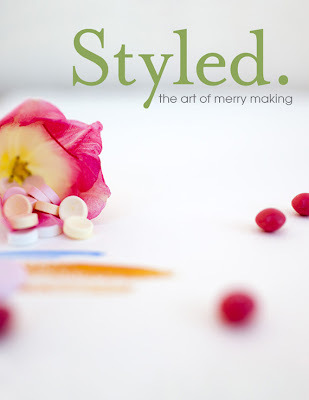 Then through Victoria's blog I found VECU Magazine - gorgeous! Anyway, enjoy the visual feast and have a great weekend.